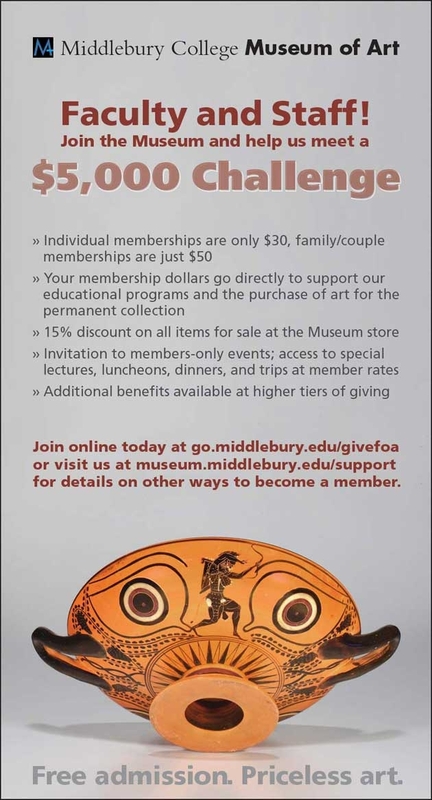 This entry was posted in Midd Blogosphere and tagged Art, For Faculty, For Staff, gift, membership, museum on December 7, 2012 by Douglas Perkins. ARTstor has notified us that all of the Middlebury Visual Resources images have now been ingested into our Shared Shelf collection in ARTstor. There are 3,143 images in the collection (This is, to date, the largest Shared Shelf Collection in existence.) The collection is quickly growing as we add images for teaching your courses. These images will turn up when you search all collections in ARTstor, or you can choose to search just the Middlebury VR collection. This entry was posted in Midd Blogosphere and tagged Art, ARTstor, Images, Photos, Research & Collection Services, visual resources, ★ The Essentials on April 8, 2011 by Doreen Bernier. This entry was posted in Midd Blogosphere, video and tagged Academic Consulting Services, access, Art, audio, capture, collaboration, Curricular Technology, Facebook, media, mediawiki, middmedia, segue, WordPress on May 4, 2010 by Alex Chapin.